Clothes change. Hairstyles change. Families grow. 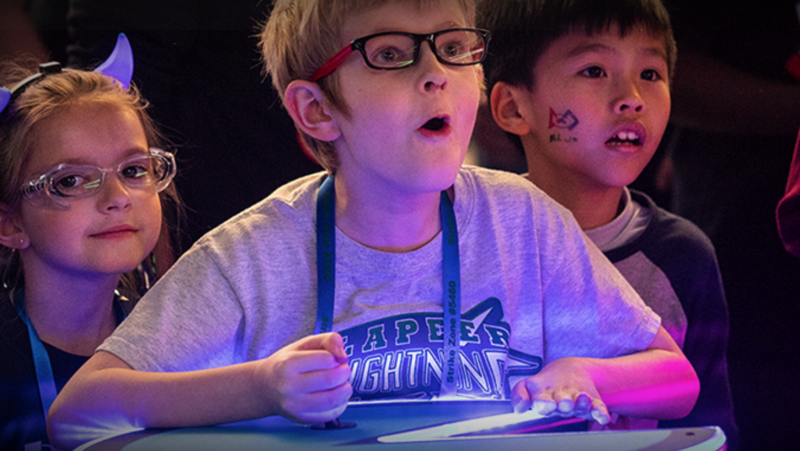 The community builds. 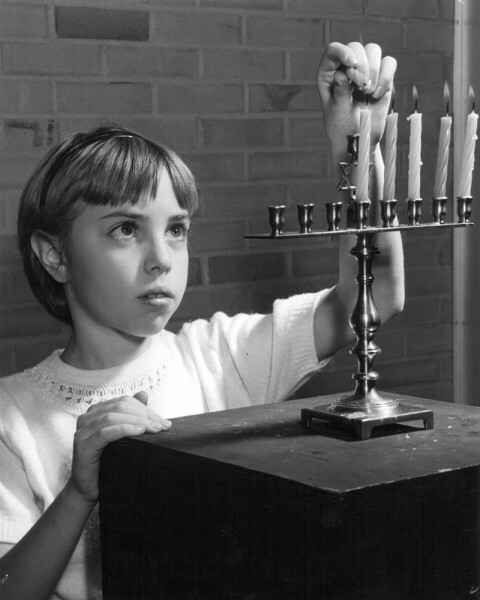 Happily, Chanukah stays Chanukah through the ages. They called it “playschool” then, not preschool. 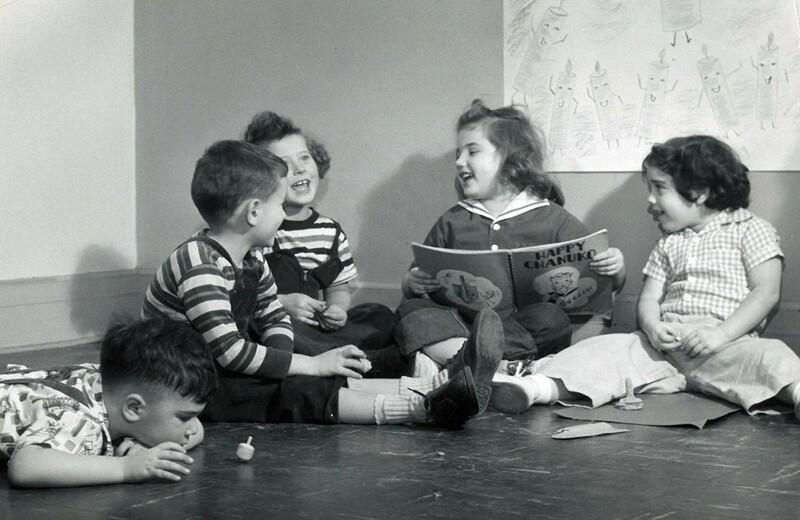 Back in the ’30s the Jewish Community Center’s playschool for children under five met at the 12th Street Council Center. 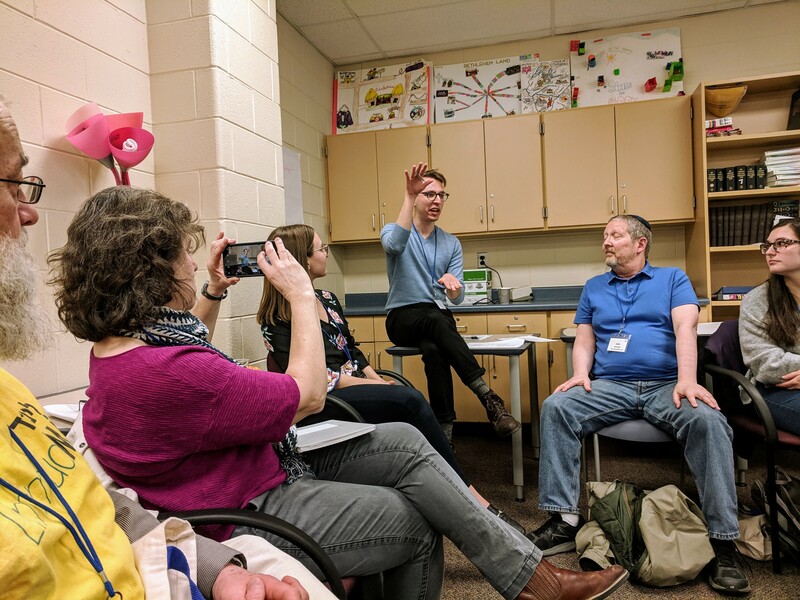 A playschool spin on Chanukah at the 12th Street Jewish Council Center. 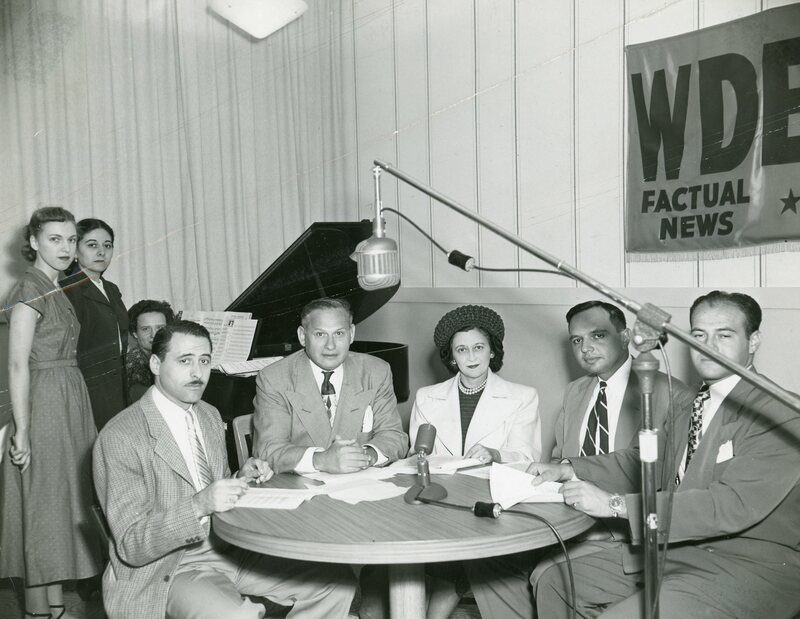 Chanukah candle lighting at the home Dr. Samuel Krohn and family, a photo from the Archives of Labor and Urban Affairs, Wayne State University. 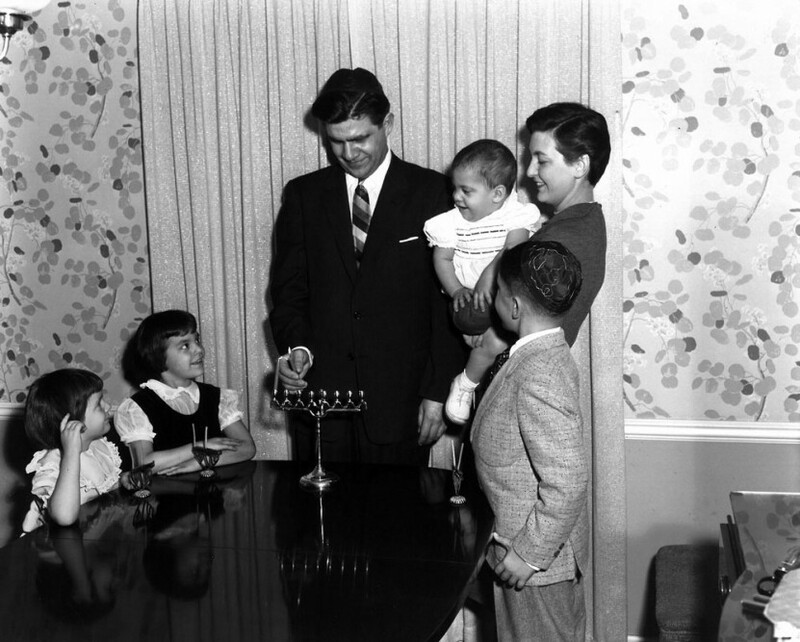 Dr. Samuel Krohn & Family on the first night of Chanukah, 1956. 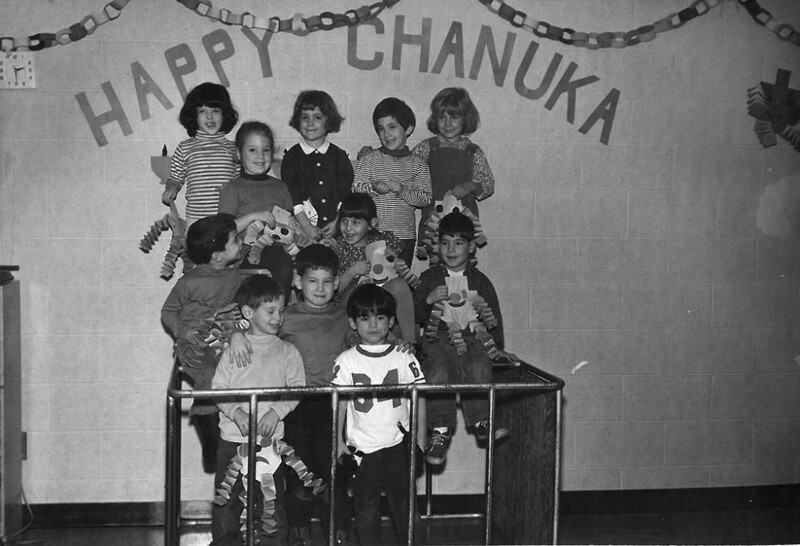 Latkes and small fry: Chanukah at the “J” nursery school, 1967. For those who remember: the days when the Jewish Community Center was on Meyers Road. Menorah lighting at the Jewish Community Center, 18100 Meyers Road. 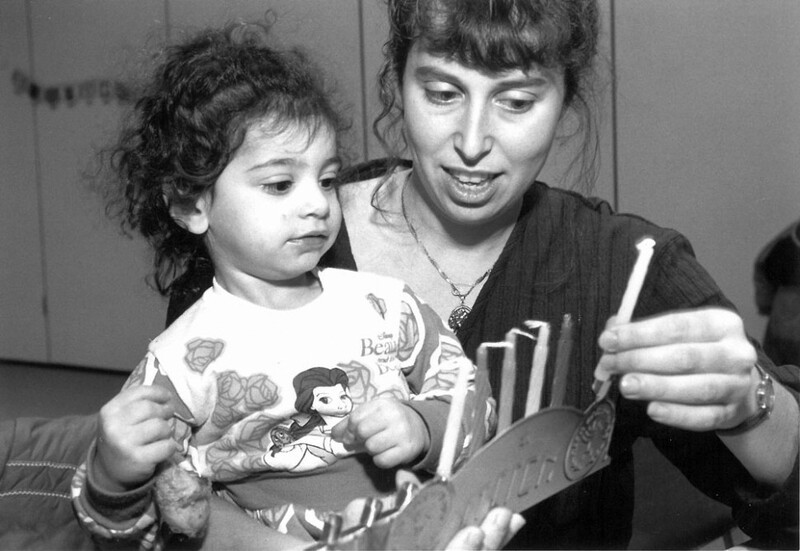 A Chanukah to celebrate: hosted by the Agency for Jewish Education’s Institute for Single Moms, 1995.